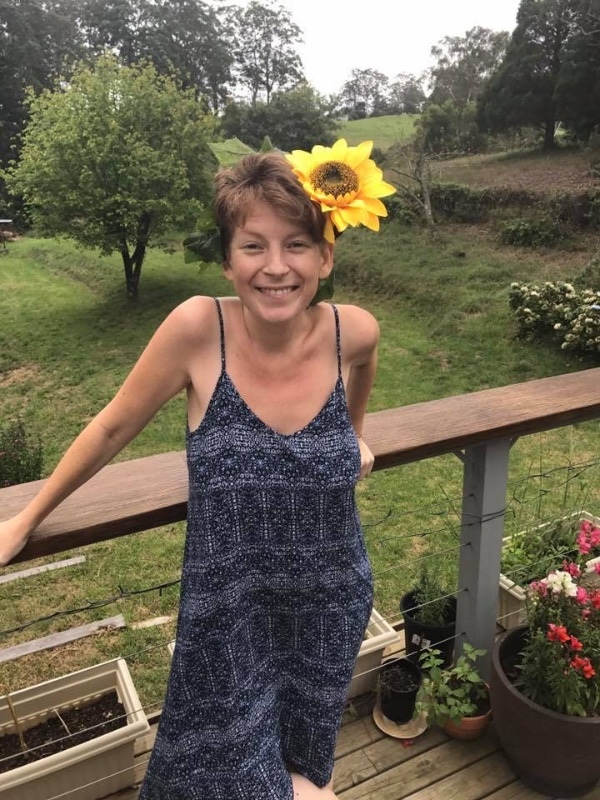 We are currently raising funds for our beautiful Sally as she has malignant cancer spreading rapidly and is currently under care at Coff's Harbour Hospital, NSW, Australia. On Monday the 30th of January Sally was taken to the Emergency unit in Coffs Harbour Hospital where she spent 24 hours being examined. She is now under care in a medical ward where she is being constantly monitored and tested. Her health crisis is causing her extreme discomfort as her liver is many times its normal size and is displacing other organs. Throughout January Sal became ever more sick and debilitated and we have been shocked by the severity of her abdominal distortions and back pain. To date she has been examined, probed and cared for by about 8 doctors, 3 surgeons, multiple nurses, a liver specialist, 2 ambos, and numerous medical students, and through it all has remained in her beautiful nature and speaks of those in worse conditions than herself. 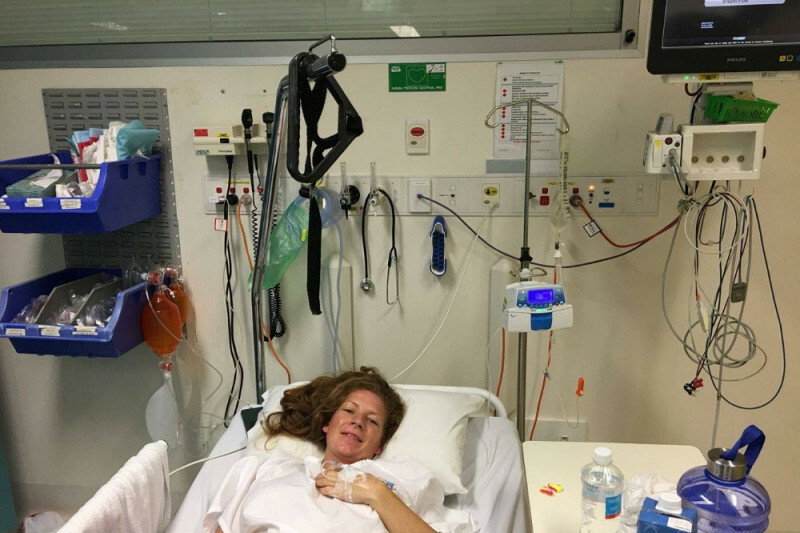 Sal still has no improvement, and there is no indication of how long she may be in hospital nor the length of her recovery period, thus work has been and is off the agenda and she will not be able to work for an unknown period of time. Rarely does Sal ask anything of others yet gives unconditionally. As we reflect on our time with her I have no doubt every one of us has been a recipient of her kindness and unwavering generosity. Sal is usually so robust and independent that her own needs may be sometimes invisible to her loved ones. I’m hopeful that those reading this will feel moved to deposit something - no matter how small or large. I invite you all to send loving and healing thoughts and prayers to aid in her healing, and some financial contribution if you feel so moved. So many have been sending healing for which we're both immensely grateful - please keep it coming. 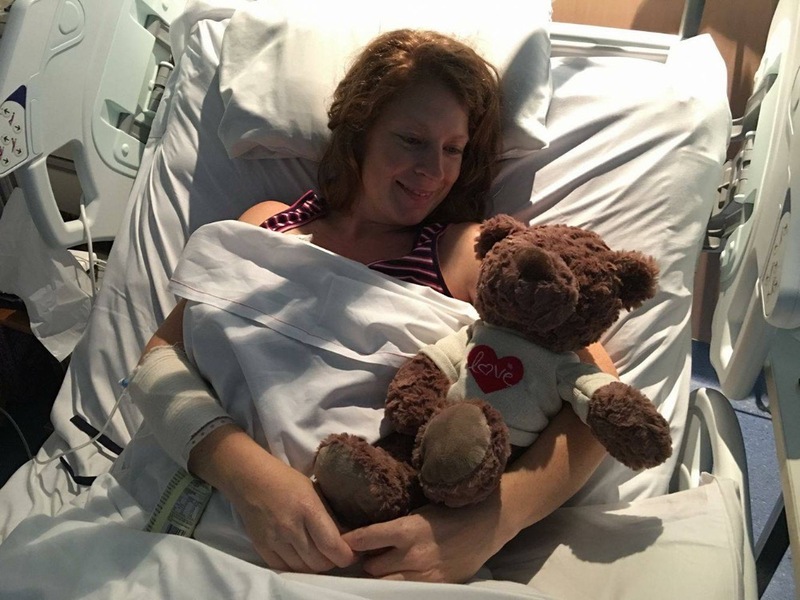 On the 7th February, Sally was diagnosed with Poorly Differentiated Neuroendocrine Carcinoma. Lisa, her sister wanted to explain this a little further as there isn't much literature on the internet about this specific type of cancer. Sally has begun chemotherapy having had 3 sessions so far. With another series to begin from 22nd of February. Sally's partner Nathan will take her home to Dorrigo on Monday in which she will stay with her sister and her partner Nathan. 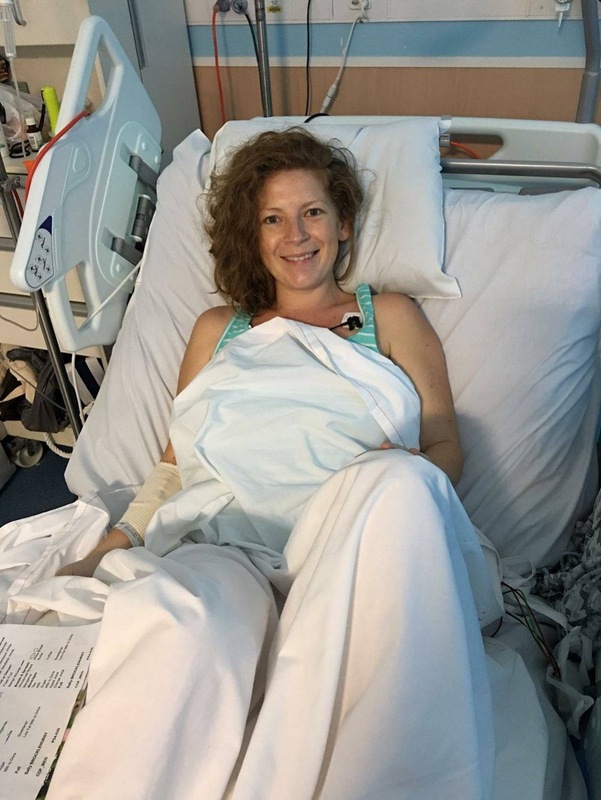 Sal will also be under the caring eye of Cedar her dear friend and housemate who has been an incredible support to Sally through this journey along with other friends and family. Sally is in pain and on oxygen so sleep is hard to come by due to discomfort and hospital noises. Two working bee's have taken place at Sally & Cedars place to clean and sanitise the home for Sally's arrival and tidy the garden so Sally can have a peaceful place to rest. We are incredibly blessed for all your support and donations thus far and will keep you in the loop with future updates on Sally's journey.